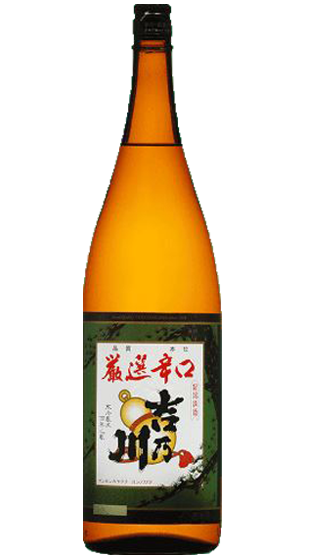 Tasting Note: Gensen means 'specially selected' and Karakichi means 'dry'. It is an every day drinking style of sake. It is quite fruity on the nose. The palate has tight structure with hints of citrus and a savory aspect, finishing long and dry. When chilled, anything light and delicate such as sashimi, sushi and salsad. When warm, chawanamushi, oden hot pot.